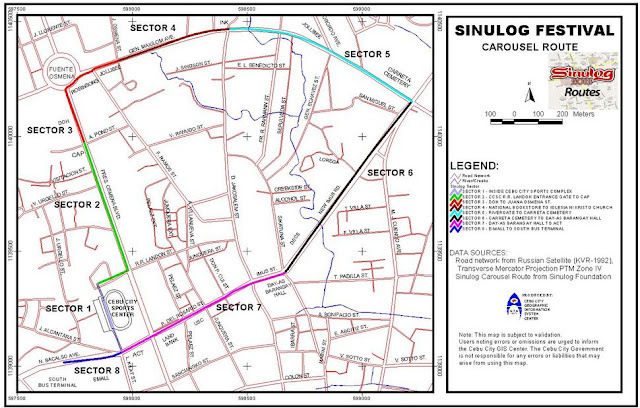 See below for the Schedule of Activities for SINULOG 2011. This SINULOG 2011 SCHEDULES post shall be updated from time to time for changes. If you want to participate this coming Sinulog 2011, then be sure to be up to date with all the Crazy activities and Sinulog 2011 Events. 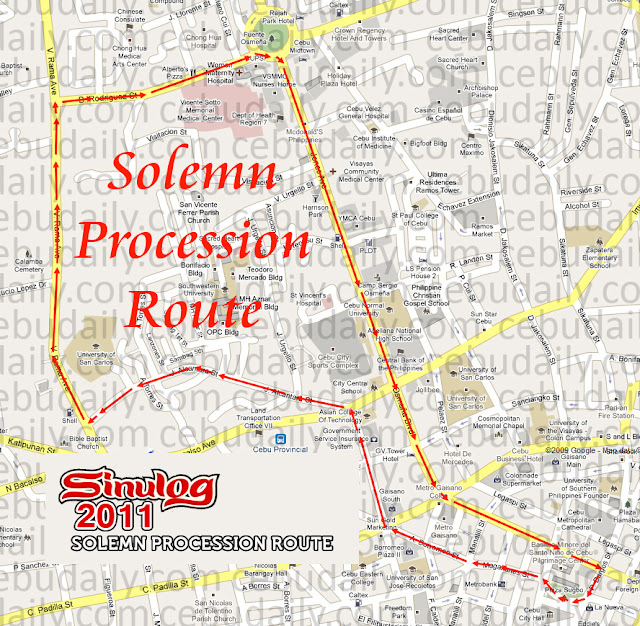 Dec. 1, 2010 – Jan. 31, 2011 - Sinulog Street Fair, Osmeña Blvd. Join the Sinulog 2011 for One Beat, One Dance, One Vision! 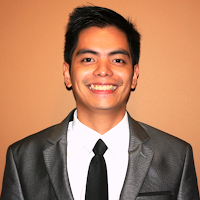 Happy Sinulog and Pit Senyor everyone!